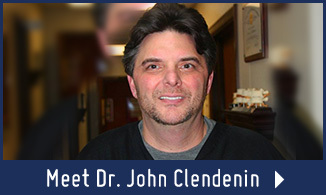 Dr. John Clendenin and his team don’t just provide top-notch chiropractic care. 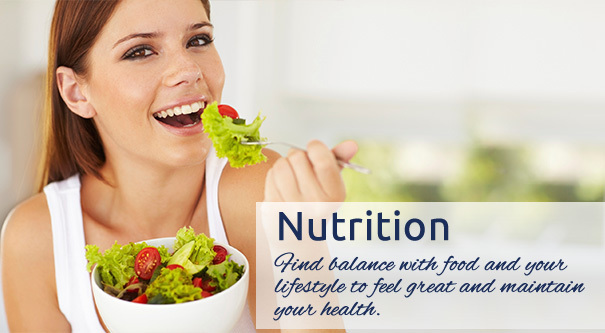 Dr. C, as the Warren chiropractor is affectionately known, has partnered with talented professionals to provide therapeutic massage and nutritional counseling. 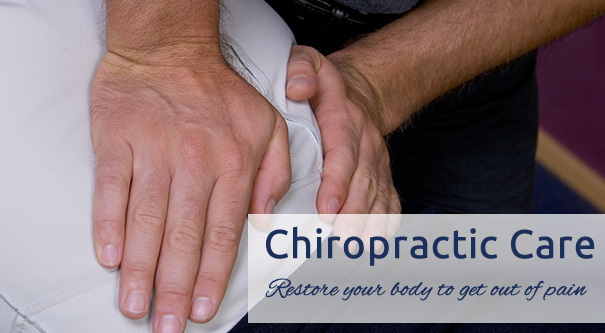 These additional care options can help boost the healing effects of your chiropractic care. Allied Pain Relief Clinics, Inc is one of only two chiropractic providers in the area that is in network with Anthem Blue Cross and Blue Shield. That means you’ll pay less for your care. We’ll walk you through each step of your care, from completing your initial paperwork, to answering questions about your suggested care plan, and explaining the techniques as we’re performing them. The more informed you are, the better your experience will be. We understand that it’s often difficult to find time to take good care of yourself, and we are happy to do all we can to make sure your time with us is well spent. We offer evening and weekend hours to accommodate your busy schedule. We do our best to keep our office running on time to minimize your wait. We offer bulk scheduling of appointments, so you can lock in a day and time that works well for you. Let us show you how much our patients mean to us. Stop by or give us a call at (330) 652-4222, and you’ll soon be feeling a whole lot better. As a LMT Rose is nothing short of AMAZING! I have been a client since March 2013, and since then she has helped improve my arthritis and bursitis pain, as well as greatly improve my mobility and general well-being. 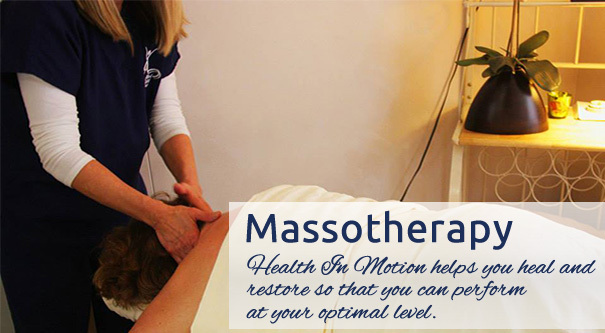 One of the best chiropractic and massage therapy treatment centers in the area. A very helpful and experienced staff that create a comfortable and caring environment.